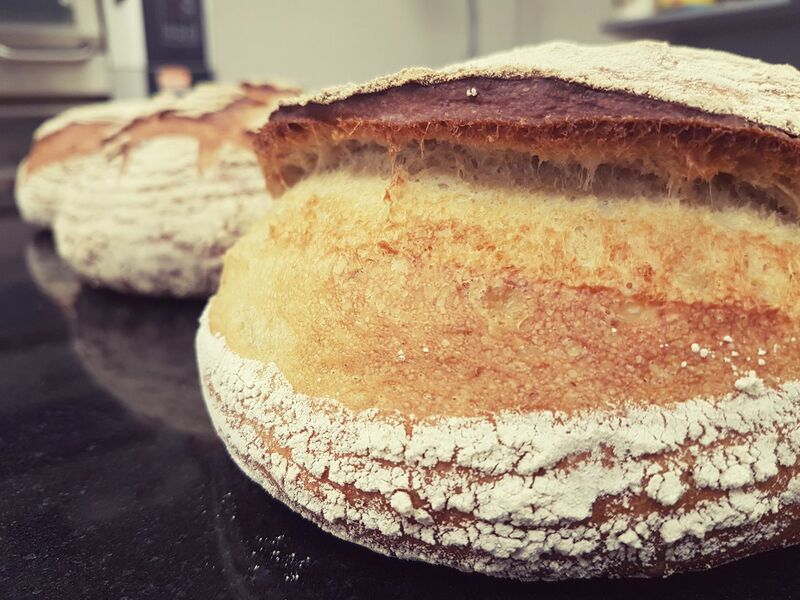 Over the last Year we`ve perfected our Sourdough Bread, We Using the Best of Ingredients: excellent Quality French Flour, Locally Sourced Sea Salt, Water and Our Sourdough Starter. Quality is Everything in Our Bakery , And in Order to get that Quality it takes time!! so that`s why we let our Sourdough Develop for 24hrs before Baking Just to Enhance the Flavour. Get your starter from The Storehouse Cafe any day of the week! They will also be doing a Demo bake at the Mayo street food festival.